Hi, I looked up my search keywords on my blog, and one of them is Gfriend 2016. 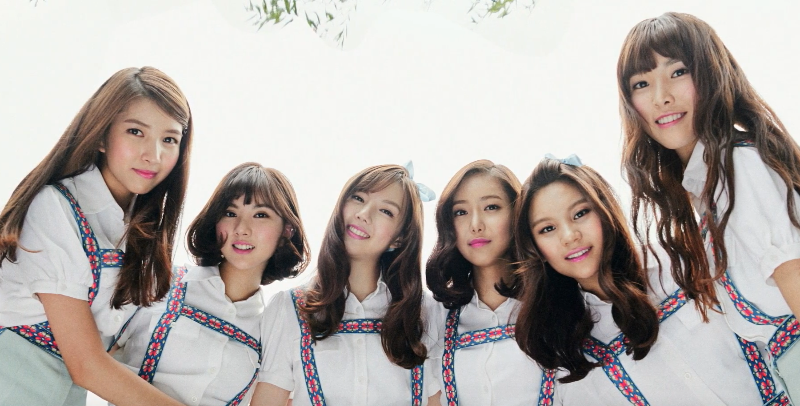 Since I haven't updated about G-friend for quite long time, why not, right? 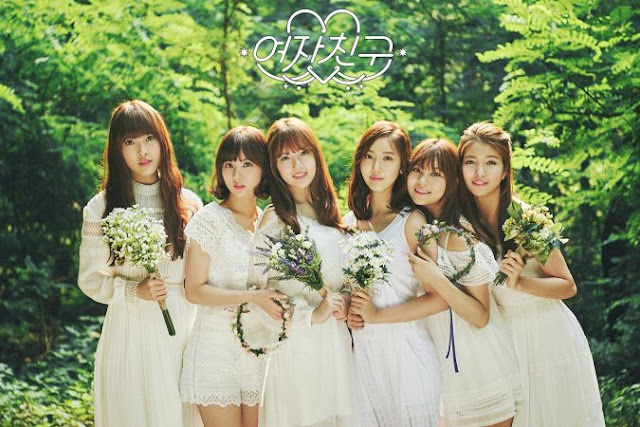 Furthermore, G-friend just having a comeback with new album "LOL" on last July 11. Since I'm a Buddy, why not sharing a few story or information about their new album, right? Since their school trilogy has been finished, I quite excited for the next one. They might change from innocent to girly one. We will see it once it comes, okay? As for now, Gfriend already performed two songs on stage which are Navillera and Gone with the Wind. Can't wait for their next performance for other songs. As I mentioned before, their new album named as "LOL" in two versions, Lot Of Love and Laugh Out Loud. In the album, there are 12 track lists that have many genres in one album like pop rock, reggae, pop ballad, R&B, and a few more. Good news! Gfriend has won four music show charts already. On their #Navillera1stWin last Tuesday, they were crying at the end of the show once they know they won. I was crying too. Haha. Umji was not feeling well during that day, I think that might be one of the reasons why they were crying. Their hard work has been paid off guys, trust me. I really really look forward to the 5th, 6th, and more win from Gfriend. Yeojachingu, fighting! I know right? She's so cute with short hair. They slowly becoming a famous idol group, I think. Hehe.